The birthplace of Quipmo was in Brisbane, Australia where Chris had moved across from Perth to study his MBA. Whilst the week was manic with study, it was the thrill of weekend adventures and holiday travel that was cherished the most! Life was full on juggling study so many nights were spent reminiscing about adventures had all over the globe. Dreaming about old adventures a common thought emerged – finding quality gear for an adventure whilst travelling was always a challenge and the cost of transporting gear made having an adventure away from home especially difficult. This had been a source of great frustration over the years, and was the key problem to solve – how to make access to quality gear for adventures more efficient, affordable and readily available. 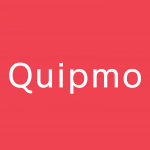 After countless brainstorming sessions, thousands of hours of research, spamming friends with surveys and almost a year’s worth of skype credit, Quipmo was born! A place where adventures are made easy! 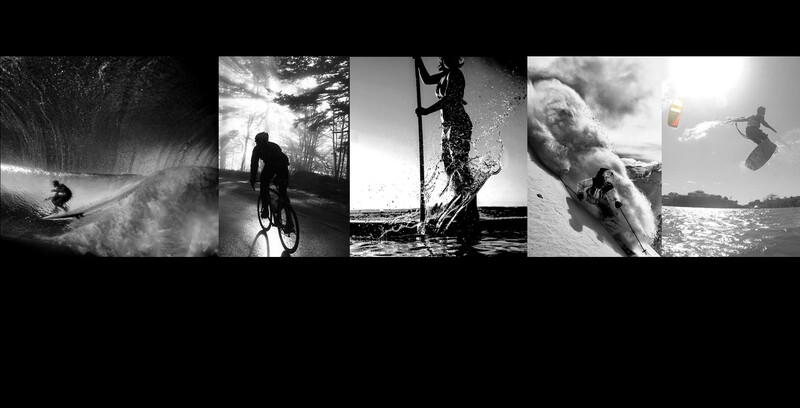 Quipmo is the surf, bike and snow peer to peer rental marketplace for likeminded travellers and locals who share a passion for adventure! Maybe you’re travelling in a remote part of the world and keen to rent off a local, maybe you’re away on business and just want to take a SUP out for a paddle after work rather than using the hotel gym, or maybe you just want to try something new – whether that’s a new sport or a new board? All of these things should be easy and all of these things should be right at your fingertips! And here’s where things get interesting – whether you’re a shop looking to gain income from your second hand stock or an individual – why not put those bits of gear to work and make a few bucks off them, and not to mention make someone else’s day too! We just wanted a place where people could rent out their gear safely, efficiently and with a process that was, well … easy. Whatever the day, find your ride and adventure today!